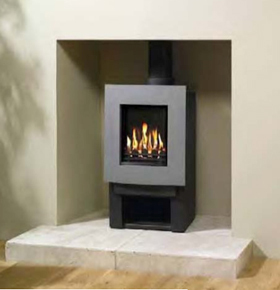 Gazco Stoves pride themselves in manufacturing high efficieny stoves, for all fuel types. 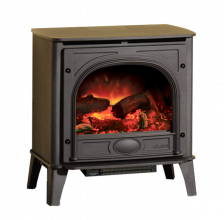 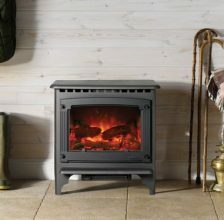 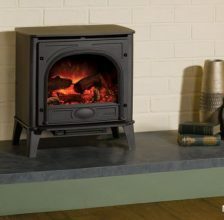 Their wood burning stoves and multifuel stoves use the very latest gazco combustion technologies to product the highest heat ouput from the fuel. 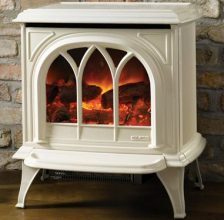 This enables fires to be quickly started and maintain heat, it also helps keep the glass cleaner for longer. 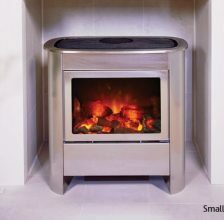 Not only do Gazco Stoves concentrate on producing high efficiency stoves they also create beautifully designed stoves. 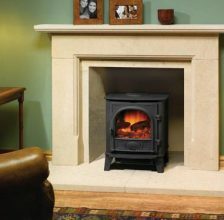 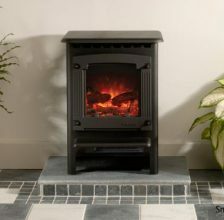 Using the highest quality cast iron, Gazco Stoves are able to manufacture traditional and contemporary styled stoves. 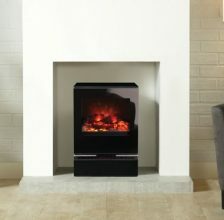 Some models are available with a remote control and the electric stoves don’t even require a chimney. 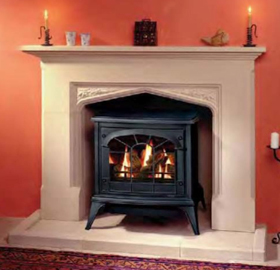 Gazco Stoves have been manufacturing high quality stoves for over 25 years. 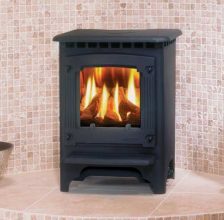 Today Gazco is one of the worlds leading manufacturer of stoves, therefore you can be rest assured that you are getting a high quality stove when choosing Gazco.